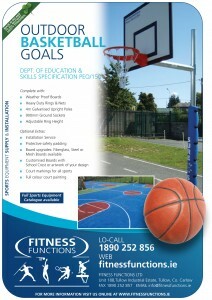 Sports Equipment Catalogue & Playground Markings requests. 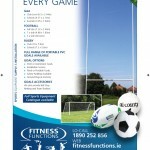 - click here for GAA information. 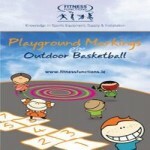 - click here for Playground markings information. - click here for What We Do information. 4. 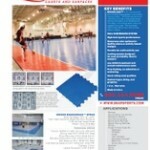 Snapsports surfaces request form. 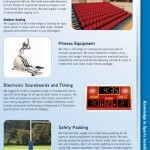 - click here for Snapsports surfaces information. 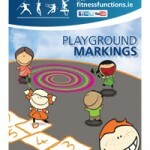 **Our Playground marking requests & pricelists are currently being emailed & posted. Thank you for your patience, sorry for any inconvenience and our sincere apologies. 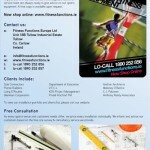 If you have any further queries or questions please email niall@fitnessfunctions.ie. 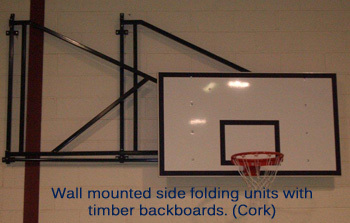 Climbing Frames for Irish Schools and Clubs. 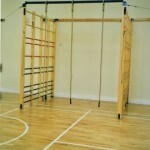 Fitness Functions can supply and install a full range of traditional climbing frames and gymnastic wall bars. Our own skilled craftsmen produce climbing frames to your exact requirements with safety and correct fitting procedures strictly adhered to. 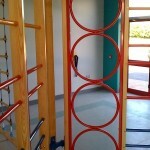 Climbing frames are one of the most versatile items of equipment in any school or modern sports centre. 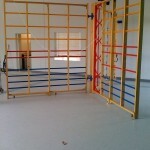 We primarily make 2 types of climbing frames; ‘Y frame’ and ’2 panel’ climbing frames. 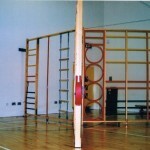 “Y” type climbing frame of 3 panels each approximately 2.75m high by 2.45m wide constructed of Grade “A” timber standards and 32mm diameter cross bars. To be colour powder coated. 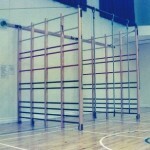 No.1 panel: To have one only section with ladder spacing, one only rope ladder and one only vertical pole. 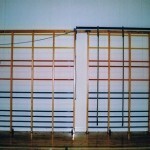 No.3 panel: Four sections wide with alloy cross bars to be at Wallbar/Windowladder spacings. (Colour powder coated.) “Y” frame to be held secure in the outworking position by stay wires and tension handle, all folding back against the wall when not in use. Comprising of two panels approximately 3000mm high by 2450mm wide. Each four sections wide, constructed in Grade “A” timber standards and approximately 12 only 3mm diameter alloy tubes at wallbar /window ladder spacings. 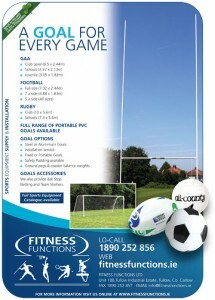 Recently Fitness Functions were awarded the contract to install our equipment in the newly built sports hall in Davitt College, Castlebar for Co. Mayo V.E.C. 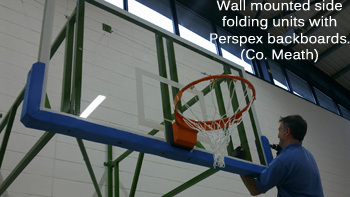 Included in this installation will be ceiling mounted basketball goals, cross court basketball goals, gymnastics equipment including vaulting apparatus and landing modules, along with a divisional curtain, table tennis equipment to name some sports items. We are now looking forward to completing the project for the school and the VEC. 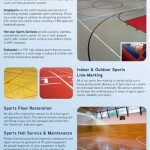 If your school is getting a new sports hall in the future why not give us a call and we can talk to you and take you through some of the key factor involved in such a large project. 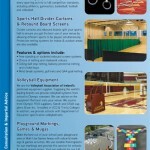 As with all of our advice and site vists there is no cost involved for you or your school. 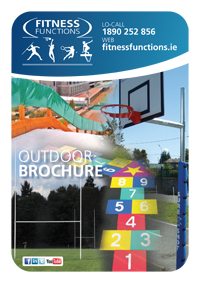 How to install outdoor tennis posts in Irish schools & sports clubs. 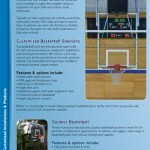 Outlined below please see an outdoor tennis ‘Parts’ list and our installation steps. Determine the correct positions to install the tennis ground sockets. Tennis posts are set 42’ apart for a doubles court and this measurement is made from the center of one post to the center of the other. Also, take into account tennis line marking dimensions and allow for at least 1m for an adequate run-off safety area. Each tennis socket requires a hole size of minimum 500 mm diameter and approximately 400 mm depth. Ensure tennis socket is set level with the ground after installation, use a spirit level. At this point, pour the concrete into the hole surrounding the tennis sockets making sure the tennis caps are covering the tennis sockets. It is essential that tennis ground sockets are correctly installed to ensure the tennis poles are upright. 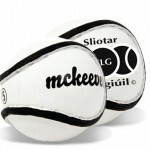 Allow tennis sockets to settle for a minimum of 48 hours before setting up the tennis posts. 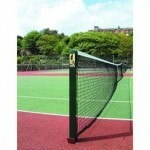 Tennis posts & nets should be set up by an adult. Remove the tennis caps and place the tennis upright posts into the tennis sockets. Now attach the tennis net to the external winder. 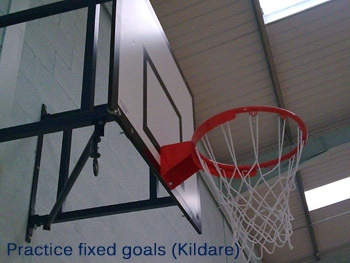 Measure the height of the net near the posts. 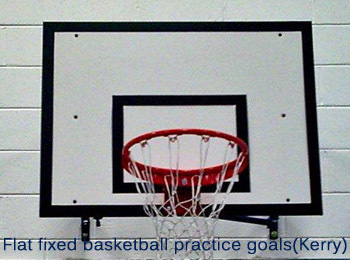 The top of the net tape should be approximately 42 inches from the ground. 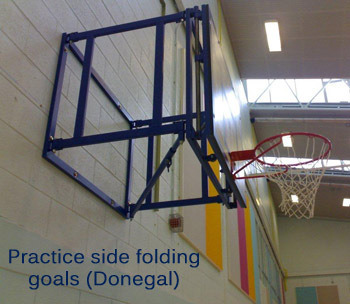 Inspect the tennis winder and tennis nets at regular intervals. 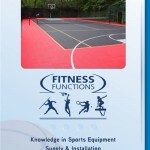 Children should not climb on the tennis posts and should always be supervised using any sports equipment. An adult is required for set up. 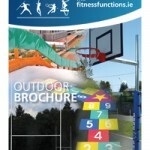 Hopefully this information concerning outdoor tennis installation & set for Irish schools and sports clubs was helpful.